JTL Capital, L.L.C. is a private real estate investment and development company based in Dallas, Texas. Through its affiliates and partners, JTL invests directly in buildings, land, leaseholds, mortgages and other real estate interests. With a broad range of expertise and experience, JTL has traditionally invested in a variety of real estate assets including office, retail, hotel, multifamily, single family, and entitled land. JTL Capital, its affiliates and principals have been involved in the acquisition and development of over $2 billion in real estate assets. With a dedicated team of focused professionals, JTL has garnerd a reputation in the marketplace for being able to identify opportunities quickly and close transactions with an efficient, hands-on approach. JTL Capital is always diversifying, continuously building relationships, and committed to enhancing value every day. Dallas-based JTL Capital announced today that it has closed on its acquisition of 1,200 acres of beachfront property along the Pacific Ocean in Panama. 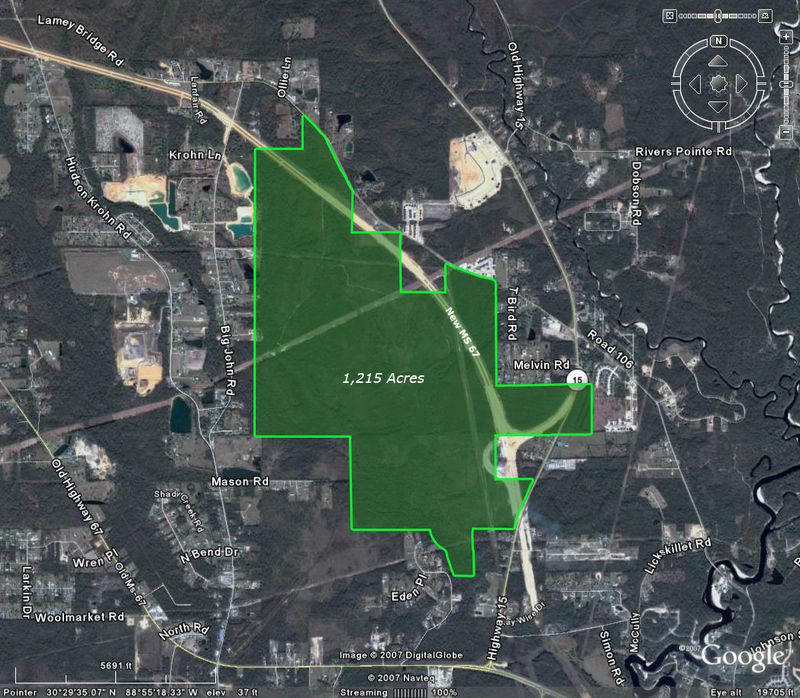 Dallas-based JTL Capital, LLC announced today that it has closed on its acquisition of 1,215 acres of prime development land near Biloxi, Mississippi. 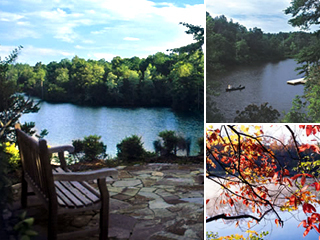 Dallas-based JTL Capital, LLC announced today that it has sold the balance of Stonehouse, a 4,600 acre master-planned community in Williamsburg, Virginia, to Greenfield Partners of South Norwalk, Connecticut. Dallas-based JTL Capital, LLC announced today that it has sold its 821 acre Playa Matapalo beach site in Guanacaste, Costa Rica to Riu Hotels & Resorts.